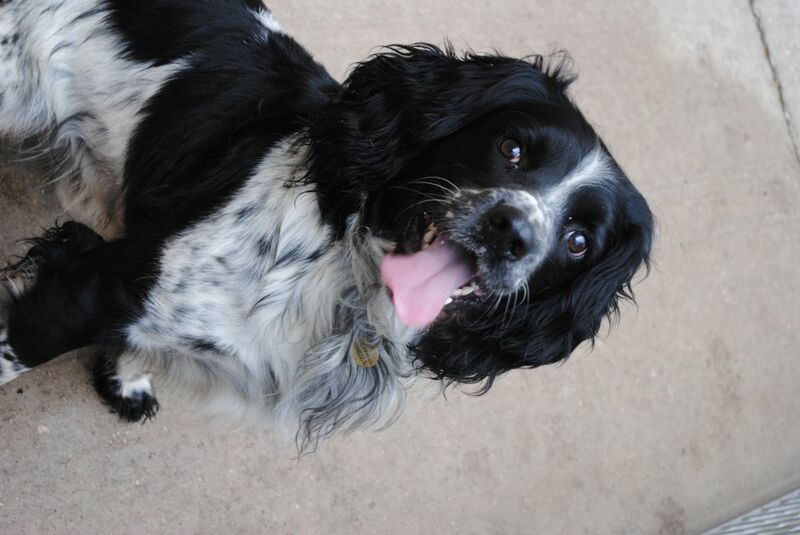 Oscar is a gorgeous black and white Springer who is 3 and a half yrs old. 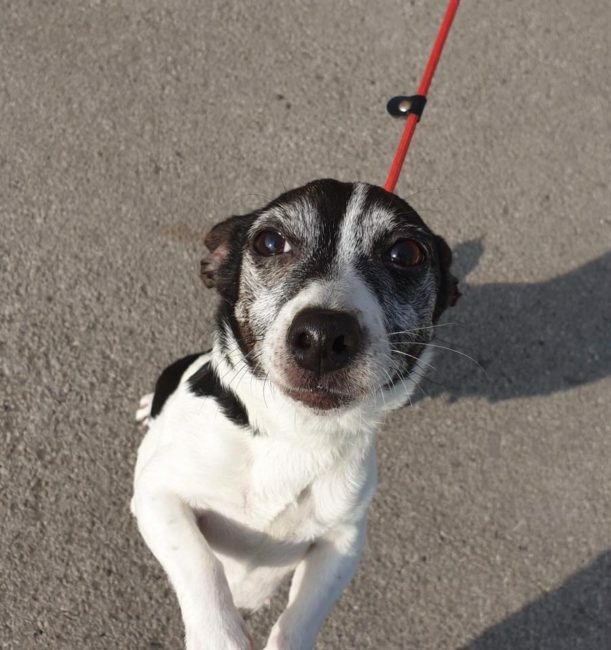 He is a friendly boy who has been handed into our rescue centre through no fault of his own. 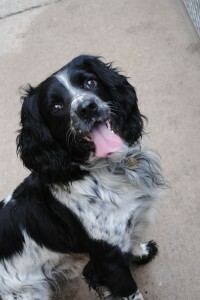 Oscar needs a very active home – he is a typical lively Springer who loves to be out and about burning off his energy!! He is strong on the lead and pulls quite a lot, so needs some more lead training. He’d also benefit from some more training to keep his mind busy! Oscar is housetrained and OK to be left for a few hours, but wouldn’t be suitable for full time workers. He can be rehomed with children aged 12+. He is fine with dogs and could potentially live with a friendly female dog, but no cats!